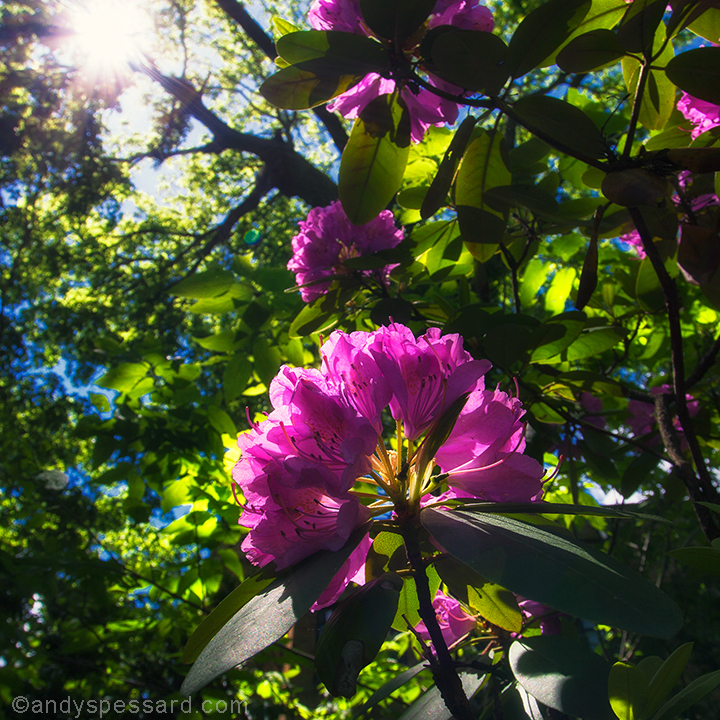 Hydrangea | Andy Spessard Photography. Architectural and Commercial Photography. Columbus, Cleveland, Cincinnati Ohio. The garden is rockin’ !!! www.andyspessard.com Columbus, Ohio. The garden is rockin’ !!! This entry was posted in Commercial Photography, Landscape Photography, Ohio, Still Life and tagged Andy Spessard, Andy Spessard Photography, Architectural photography Columbus Ohio, Commercial photography Columbus Ohio, Fine Art photography Columbus Ohio, Landscape Photography Columbus Ohio, Ohio, Travel by andyspessard. Bookmark the permalink. Beautiful Hydrangea! What do you think of Emil Carlsen’s still life’s? Thank you so much for the note. I do enjoy the work of Emil Carlsen. His landscapes, portraits and still life have such a timeless quality. I enjoy the way he applies his paint and movement of his brush strokes. A very talented artist.